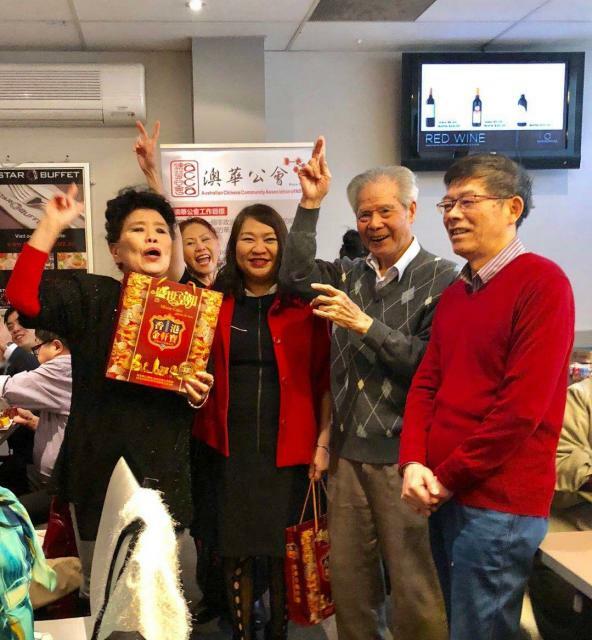 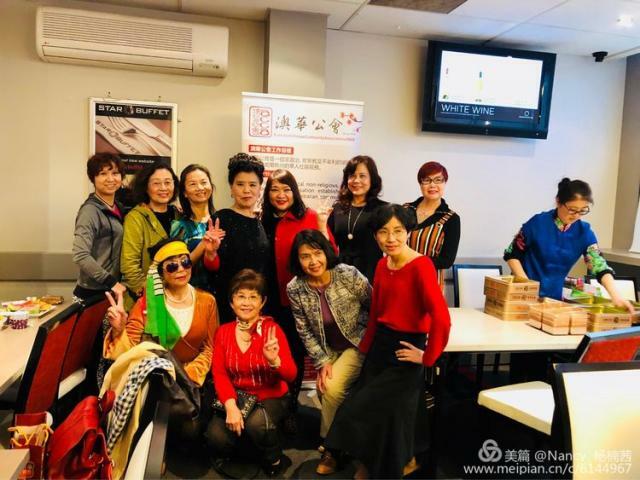 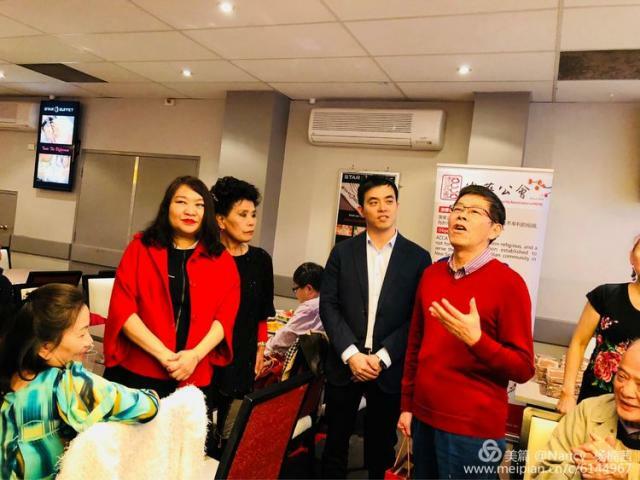 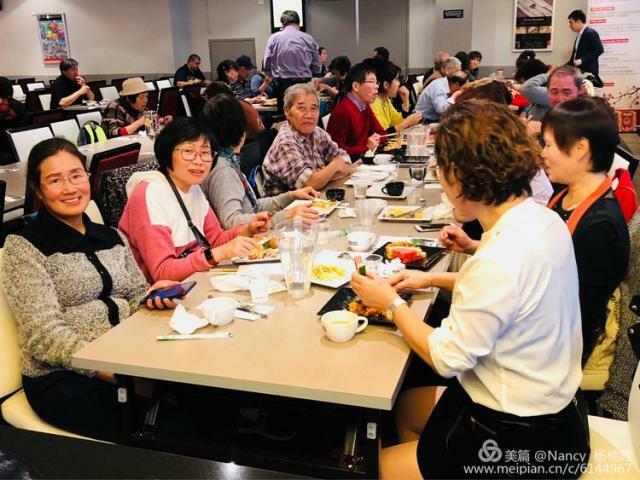 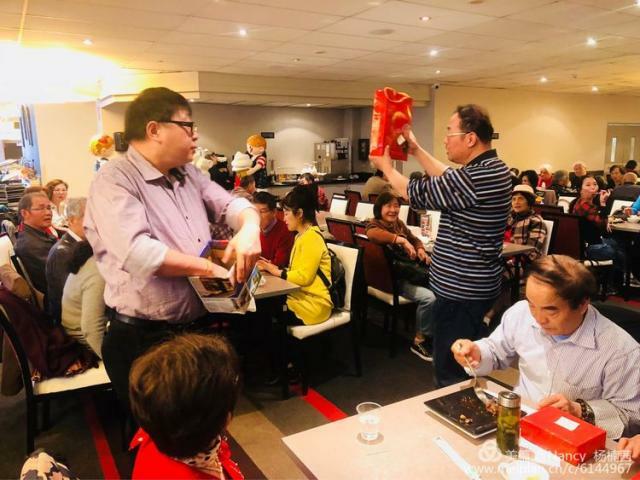 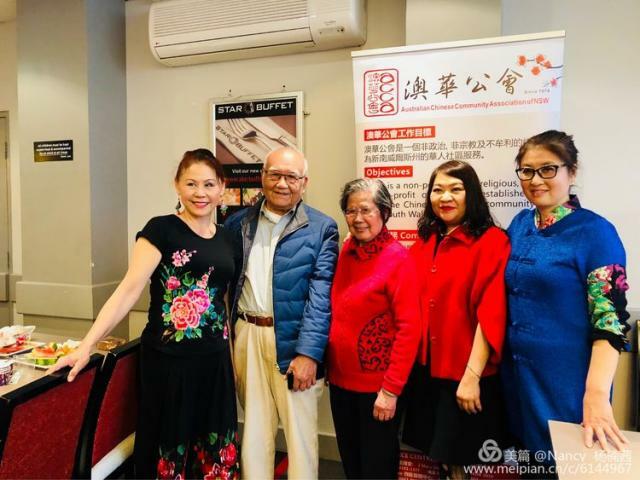 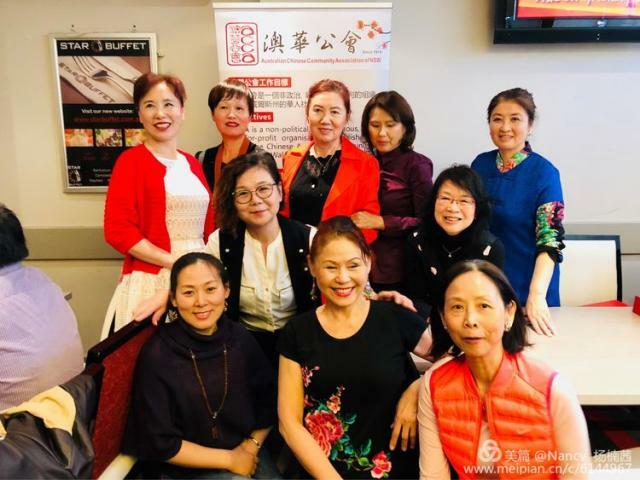 On Wednesday 19 September 2018, more than 50 seniors who attends ACCA interest classes came together to celebrate the Mid-Autumn (Moon) festival at the Bankstown RSL Club. 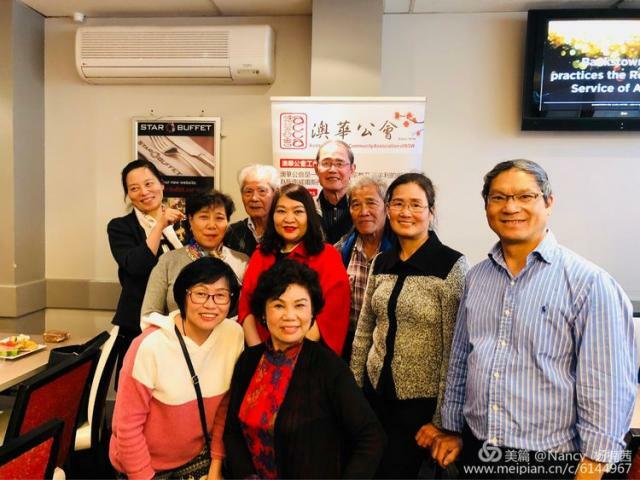 ACCA President Shirley Chan welcomed the attendees to the festival and she made a brief introduction of the quality aged care and disability (NDIS) services that ACCA delivers to the Chinese community. 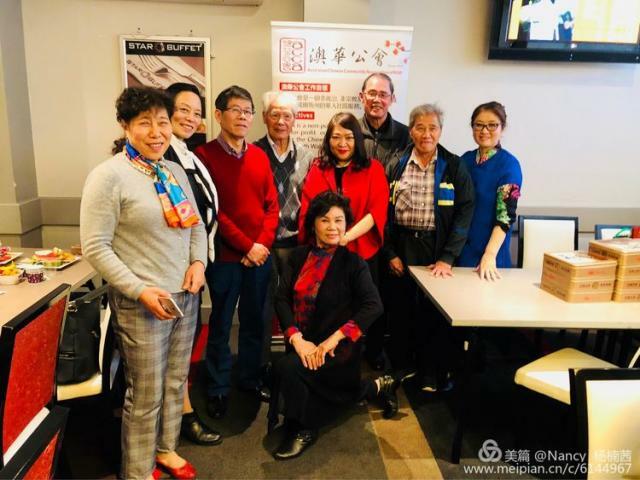 Vice President Eric Wu and directors John Hugh and Xiali Zhu were amongst those who attended. 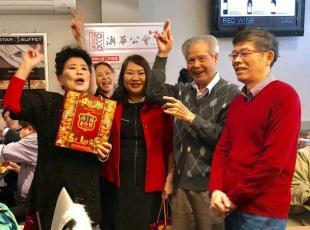 The celebration ended with a Lucky Draw and everyone left happily with a mooncake in their hands.